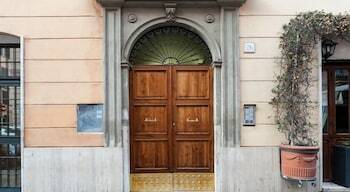 With a stay at Residenza Francesco Colosseo in Rome (Celio), you'll be minutes from Arch of Constantine and Colosseum. 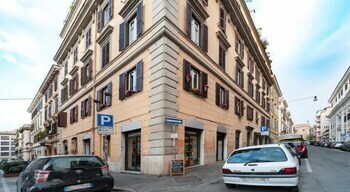 This bed & breakfast is within close proximity of Porta Portese and Arch of Titus. Make yourself at home in one of the 4 air-conditioned rooms featuring minibars and flat-screen televisions. Complimentary wireless Internet access keeps you connected, and cable programming is available for your entertainment. Bathrooms with showers are provided. Conveniences include safes and desks, and housekeeping is provided daily.